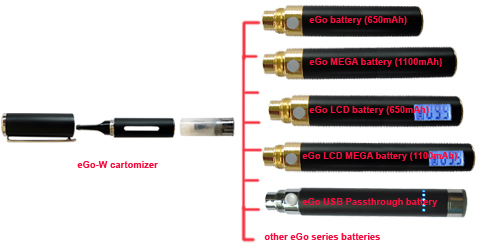 eGo-W cartomizer is a new generation of the electronic cigarette atomizer for eGo-W penstyle e-cigarette which contains only E-Liquid inside without any sponge material, you do not need to change the cartomizer any more by just refilling the e-liquid inside. 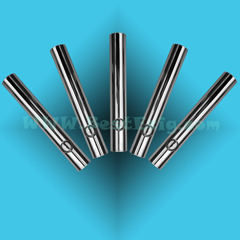 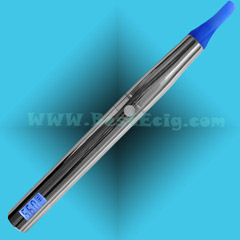 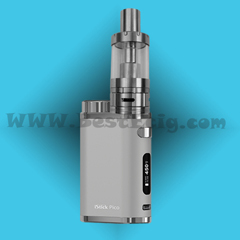 eGo-W clear cartomizer is safer to smoke without burning of the sponge material. There is no burning smell any more. 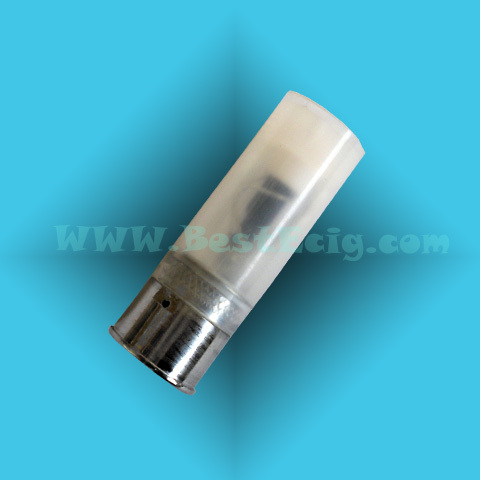 It contains much more E-Liquid and get much more effective smoke quantity with the new technology of cartomizer. 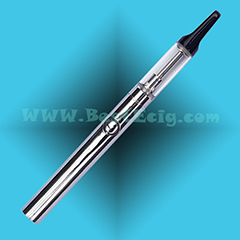 The eGo-W clear cartomizer is a REPLACEMENT cartomizer for the eGo-W cartomizer ONLY, if you don't have the other parts (eGo-W cartomizer shell, eGo-W pen cap) this won't work. 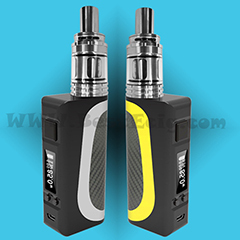 What e-cigarette batteries can be used in this eGo-W cartomizer? 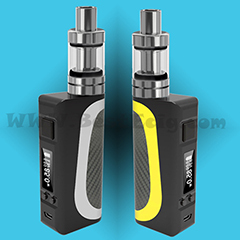 How to fill the e-liquid EGO-W cartomizer? 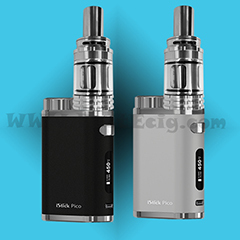 Caution: Do not refill the E-Liquid to complete full level. 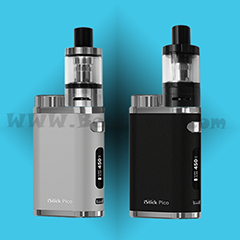 It's better to refill the e-liquid inside for just about 80%.